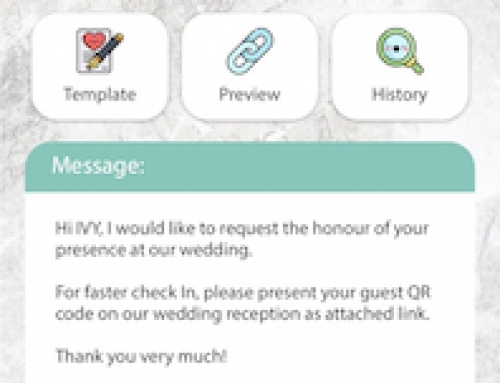 Home/Support: Attendance App/How to monitor live guest attendance in table view? 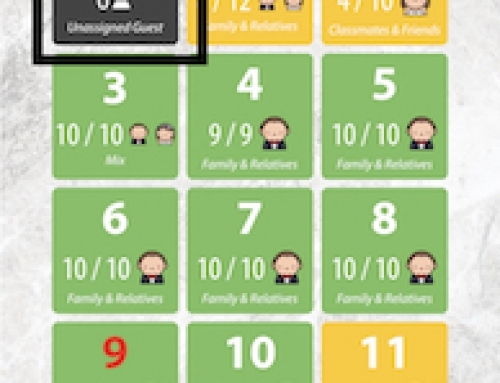 Oversee guest attendance status in table view with current seating status. View all table seating status by looking at its colour. Grey means nobody has been check-in for that table, yellow represent a half load seating table and green represent a full load seating table. Attended pax number for respective table is shown under all table number. 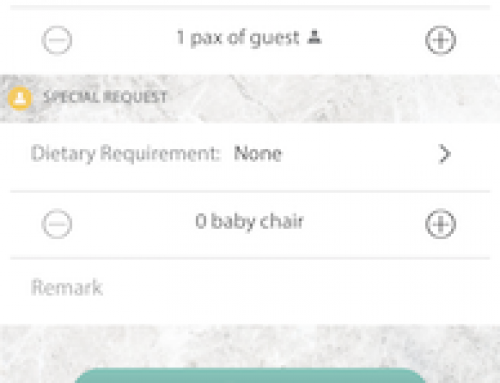 By tapping on the table number, you are able to know current guest attendance details in attendance status, which are all guest, attended guest and not yet attended guest. 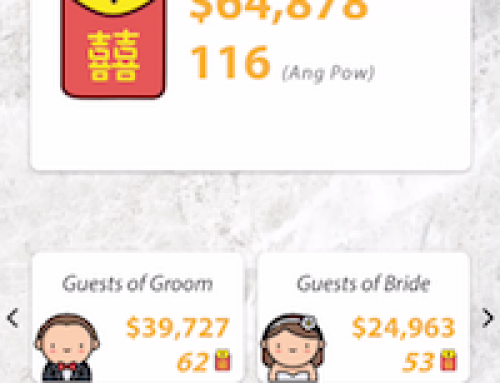 Guest list for respective table is shown under guest attendance status.